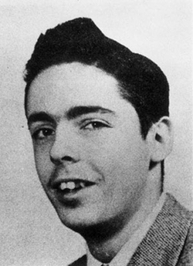 Will getting facial surgery to look like Thomas Pynchon help me write like him? I don't know, OP. Why don't you give it a try and report back to us? This, do it for science.